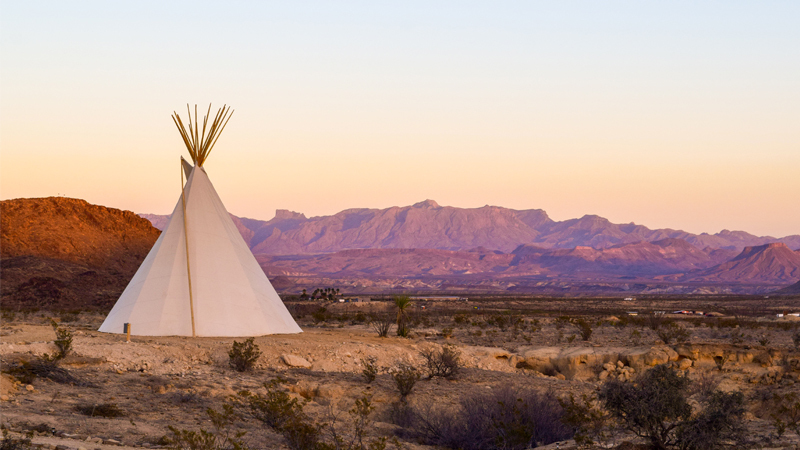 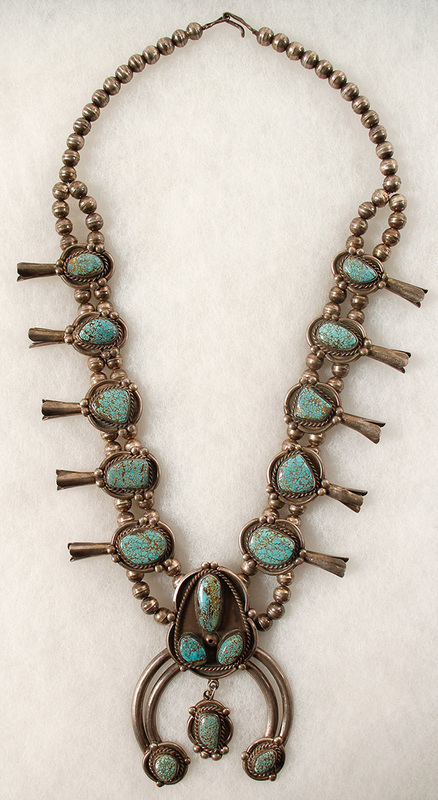 A five-day Wigwam Auction at Holabird featured a fantastic array of Native American collectibles, art and artifacts. 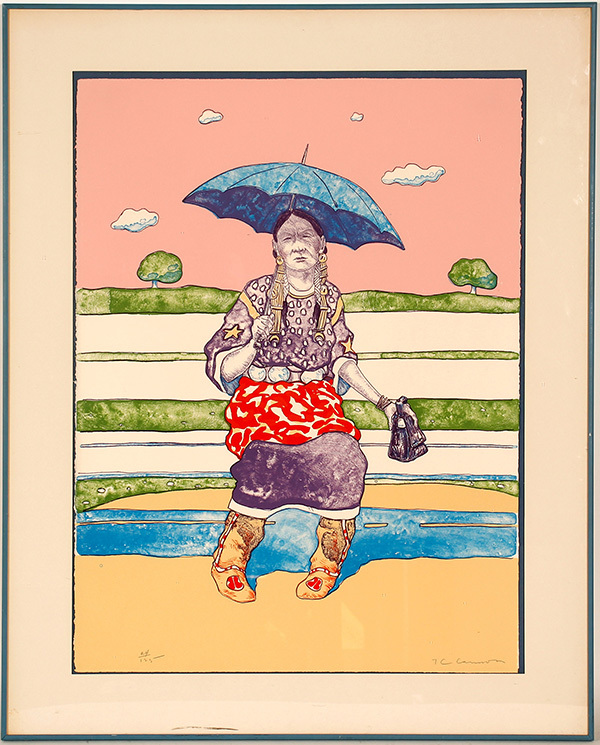 A spectacular lithograph on paper signed by the important Native American artist Tommy Wayne (“T.C.”) Cannon (1946-1978), titled Waiting for the Bus, Andarko Princess, sold for $12,500 at a five-day Wigwam Auction – a celebration of the country’s Great Basin Native American heritage – held March 7th-11th by Holabird Western Americana Collections in Reno. 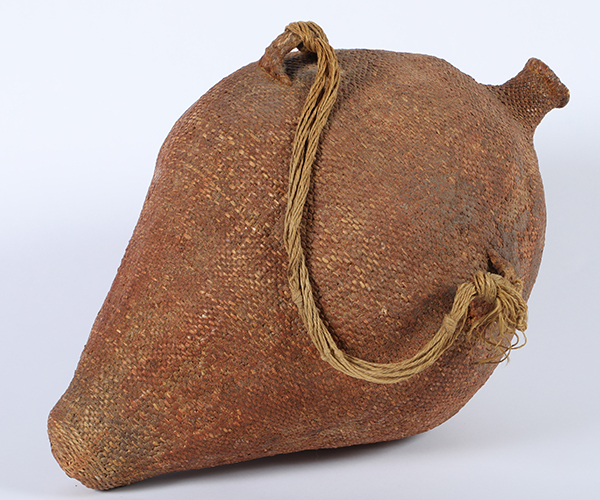 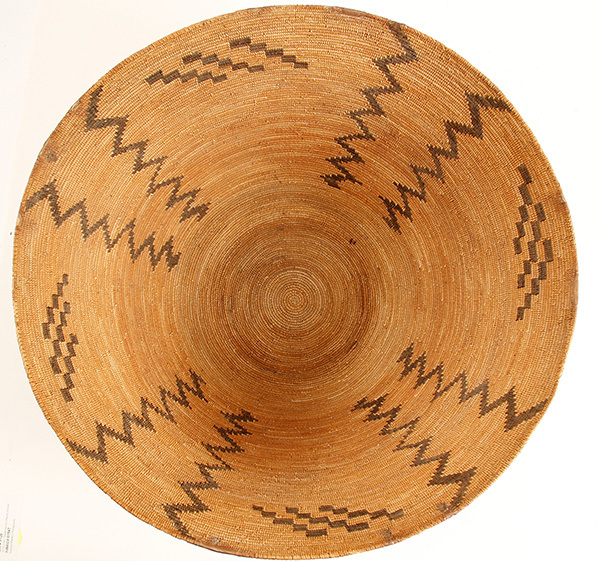 Camp-size, vintage Washoe water pack basket “Tus” in a sacred red ochre color, 20 inches tall, 12 inches diameter, with close twined willow and hemp handles ($2,000). 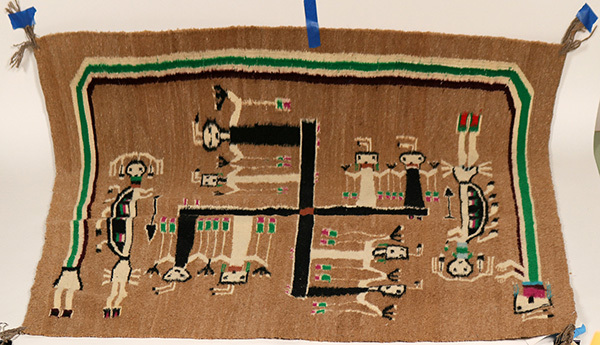 Hand-woven Navajo rug with a tribal design, 39 ½ inches by 44 inches, made by America’s Natives from the Russell Foutz Indian Room in Farmington, New Mexico ($2,875). 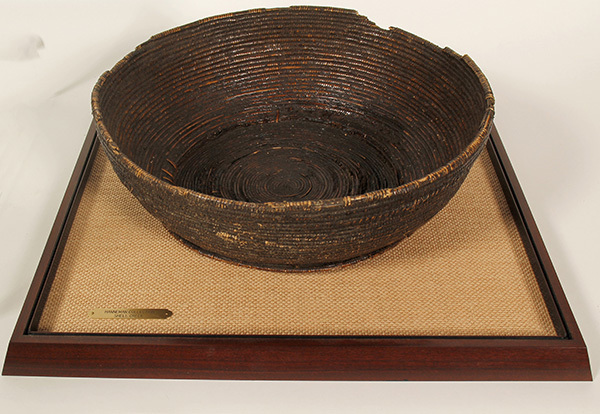 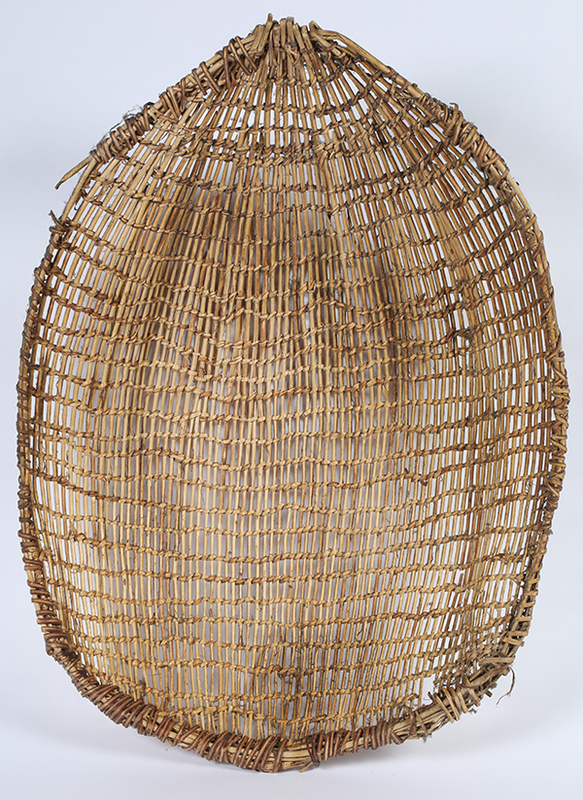 Large, circa 1900 winnowing basket, 28 ½ inches long by 21 ½ inches wide, with open basket twining, utilitarian (but never utilized), a pine nut harvest relic from the Great Basin ($1,750).